Efecte has been known for providing trusted, dependable and intuitive management solutions for nearly 20 years. 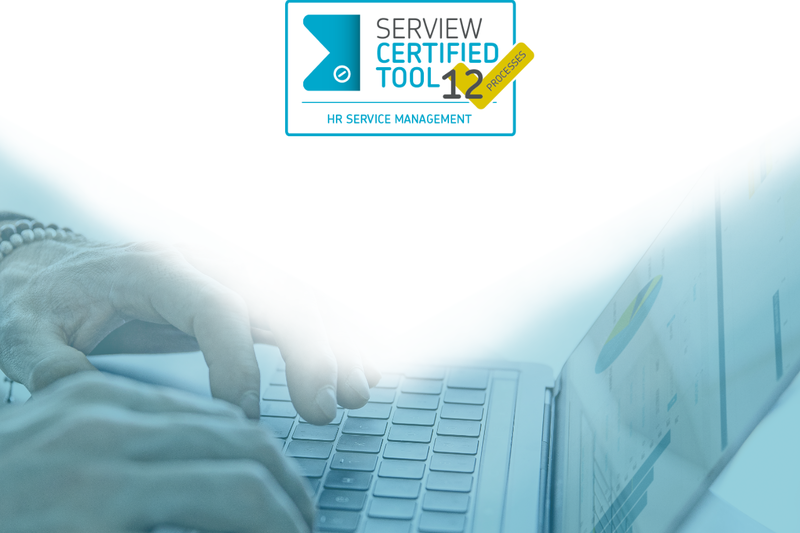 We are proud to announce that our HR Service Management (HRSM) solution is now a Serview CERTIFIEDTOOL. This certification goes towards ensuring the functions and features of the solution are capable of meeting HR needs. Efecte for HRSM can drastically improve customer and management experience through digitizing, centralizing and simplifying HR services; allowing automation of repetitive tasks. To provide even greater value to any organization we have renewed our HR service management solution. Efecte for HRSM now provides organizations with the ability to better handle HR services, and is implementable in a matter of days. Included standard is a HR self-service portal allowing users to make common HR requests, review company policies and communicate directly with HR. These requests, information and messages are managed through the included service management tool. The information can be easily reviewed, managed and automated thanks to the included dashboards, roles, workflows and other features. Improving user experience surrounding HR services can prove difficult and costly due to their extensive and dynamic nature. 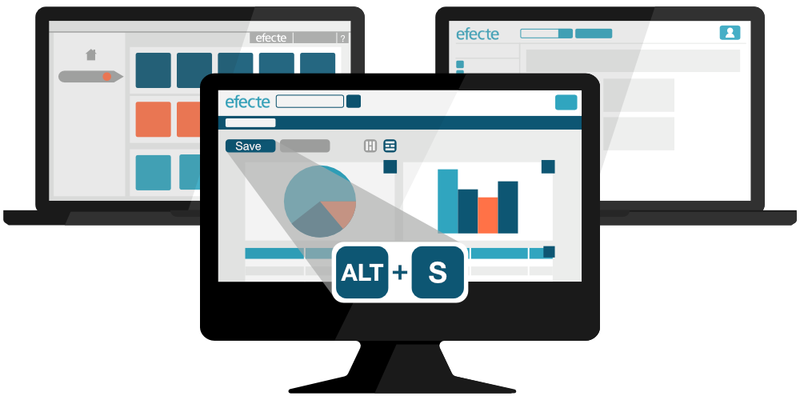 Efecte for HRSM has managed to solve this dilemma by including the following functions and features through a proven SaaS model. 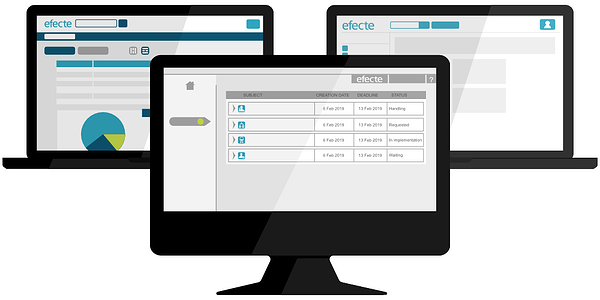 Efecte for HRSM allows for the automation, categorization and recording of information; essentially eliminating the need for unsecure and unnecessary emails. The data stored in the service management tool can be reviewed, searched and modified from one central location, helping any organization operate effortlessly and better meet GDPR legislation. You can see the key functions and features of our renewed Efecte for HRSM solution in the video below. If you wish to receive more information or a demo, do not hesitate to contact us. You can also share your details with us using the link below, and we will get back to you.